Website integration gives the impression to visitors that they are using your website, when, in reality they are using our system. Once the visitor clicks the Start Now button, they are on our website, but it is “masked” by your website. Your client never really leaves your site and they never know that the engine working behind your site is from another provider. This means that the two websites have integrated. 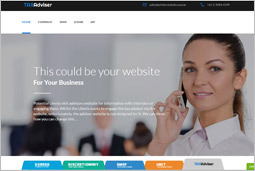 Everything appears to be happening on your website -- our website will virtually become yours. This technology of masking is fairly new and is called iFrame technology. What website integration can do? Integration gives browsers (visitors of your website) an impression that you provide the service to the visitor. By integrating our website with yours, you will be masking our logo with your logo. This gives the feeling to the browser that it is your website and not ours. Website integration is a combined effort by both our IT teams. This is why you will need to complete some work at your end. You may develop a “how it works” page on your website to tell browsers (visitors) how the system works. Copy all the text from the Discretionary.txt File and Paste it on the page of your website where you want to show Discretionary Trust form. Replace the text "YourAPIKey" in your integration code with the API key given by us. That's it, You are good to go. 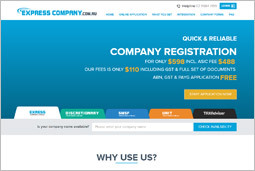 These prices are based on the assumption that the web design is provided including your company logo. 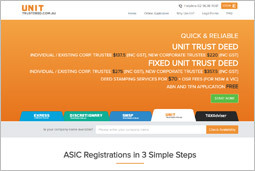 All prices are Aus $’s excluding GST – we encourage users to look at various website designs which can be purchased from www.monstertemplate.com. © 2019 discretionarytrustdeed.com.au All rights reserved.